Isiah Factor | The Insite » PROFESSOR BUN B? 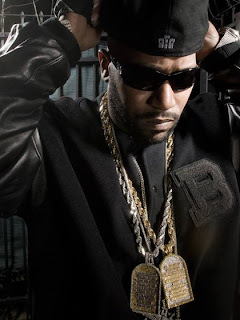 June 22, 2010 | Posted in Uncategorized | Comments Off on PROFESSOR BUN B? ARE THEY READY FOR THE HIP HOP LEGEND? 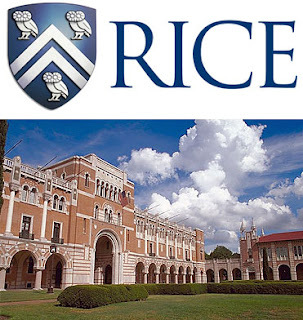 Veteran rapper Bun B says he will be teaching a course at Rice University. The class is registered as a Hip Hop and religion course and will begin next spring. Bun B spoke on looking forward to office hours, keeping track of attendance, and of course the matter of students taking the class solely to slip their demos into his hands. “If they’re coming into the course specifically to give me a demo…that’s a wrap on the first day,” he said. 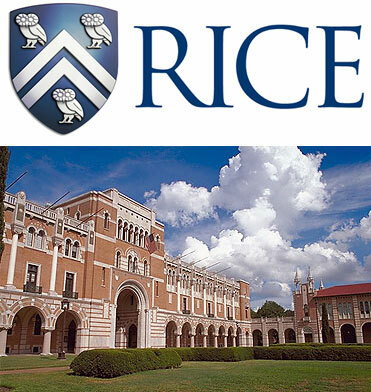 Although he expressed that he was wary about that potential issue, he did share one idea that could act as an incentive for students who wish to take the class.